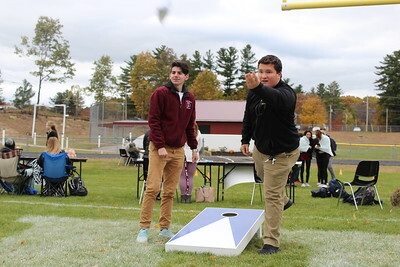 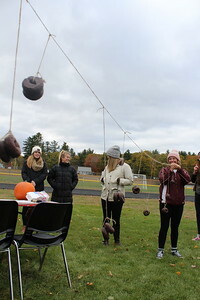 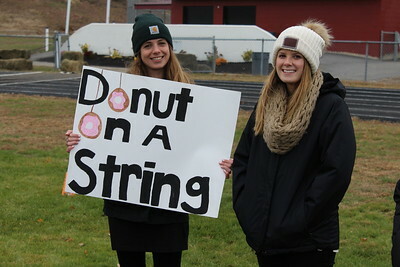 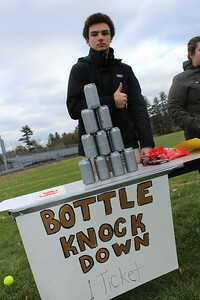 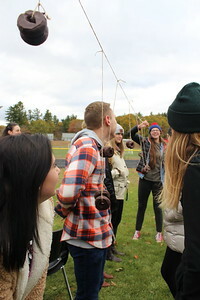 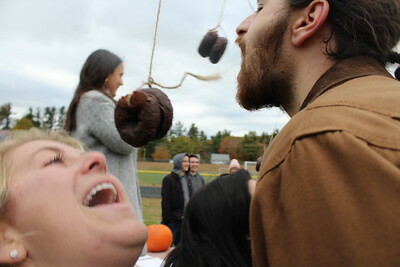 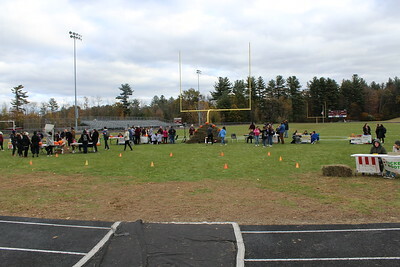 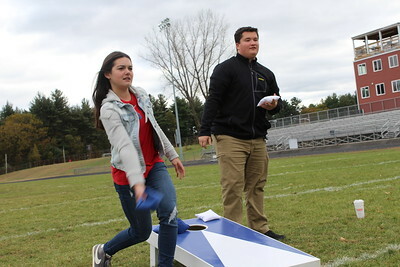 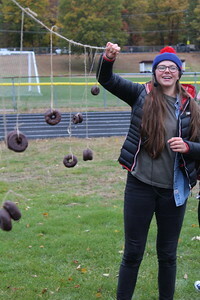 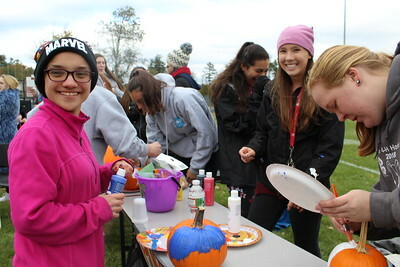 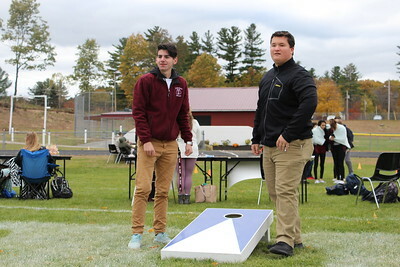 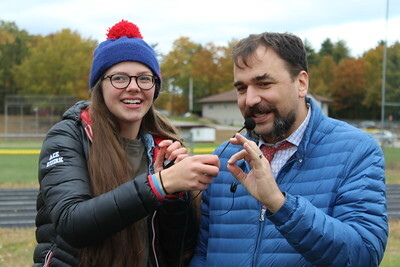 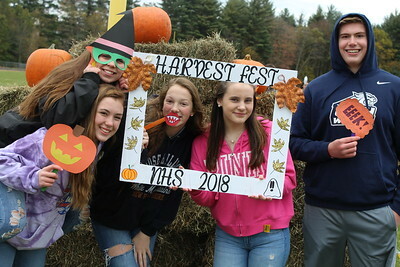 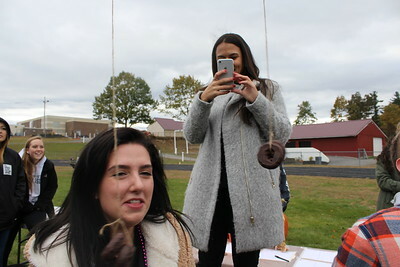 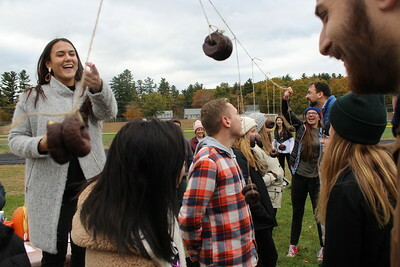 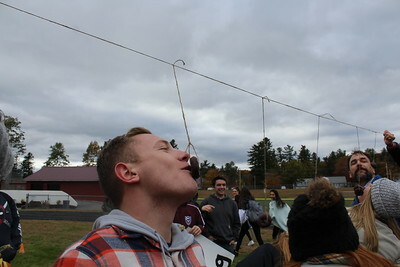 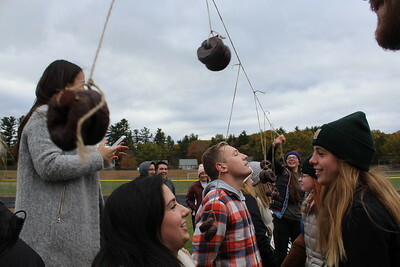 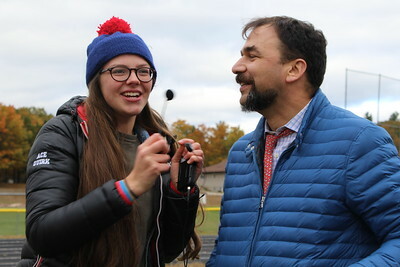 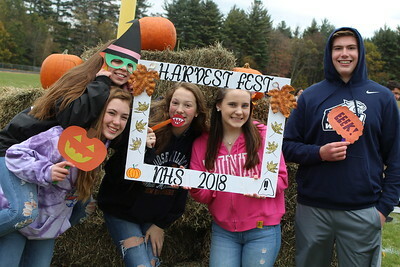 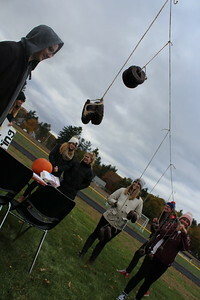 National Honor Society hosted Harvest-fest on the football field on October 30. 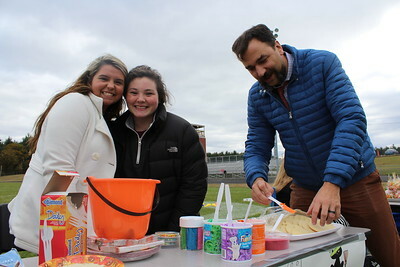 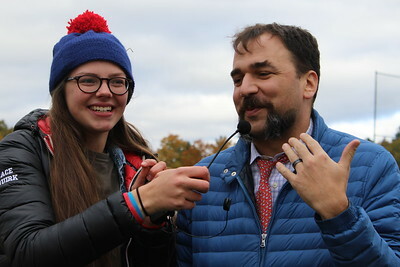 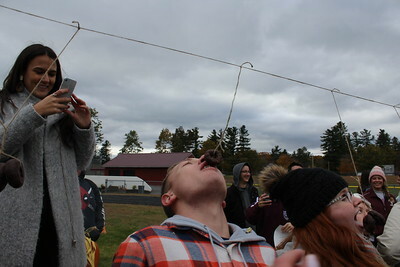 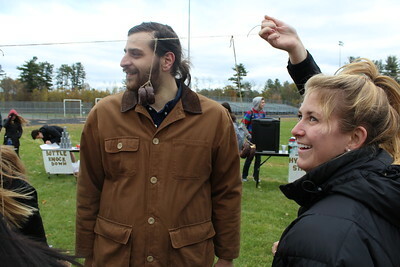 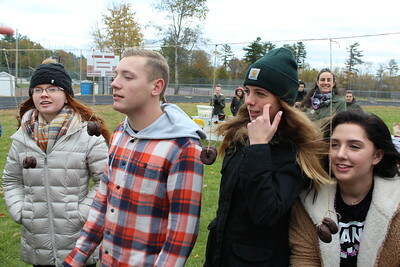 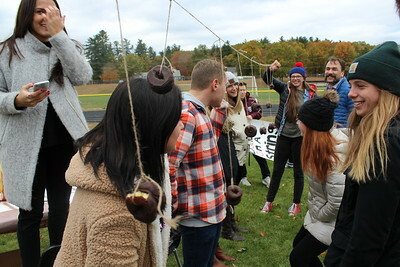 The fundraiser included relay races, fair games, face painting and delicious fall treats. 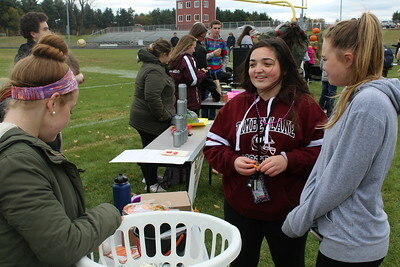 Each booth and event was designed and run by a NHS member! 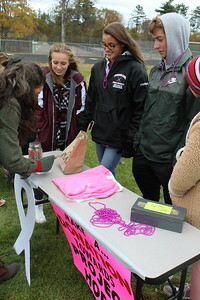 Art Honor Society, Project Hope, Junior Exec and Senior exec helped in coordinating the event! 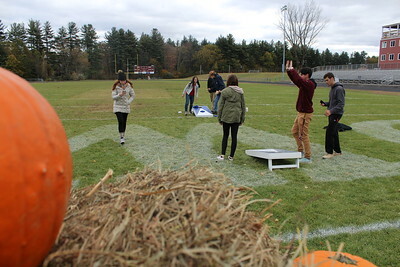 What a fun and autumn-y to spend the afternoon!